A significant medicare fraud case that includes several arrests follow weeks of information and interviews. Those arrested were from five different states including: Louisiana, New York, Florida, Michigan, and Texas. The total amount that has been allegedly scams sits currently at $251 million. Currently more than 35 individuals have been arrested. Among the suspected were nurses, doctors, and others. One such incident in New York found that a fraud was discovered that brought in $70 million dollars alone for physical therapy. The clinic apparently would pay off patients for their Medicare numbers and would provide bonuses for each additional patients. Undercover agents were sent in and they were paid off as well, as part of the sting operation. 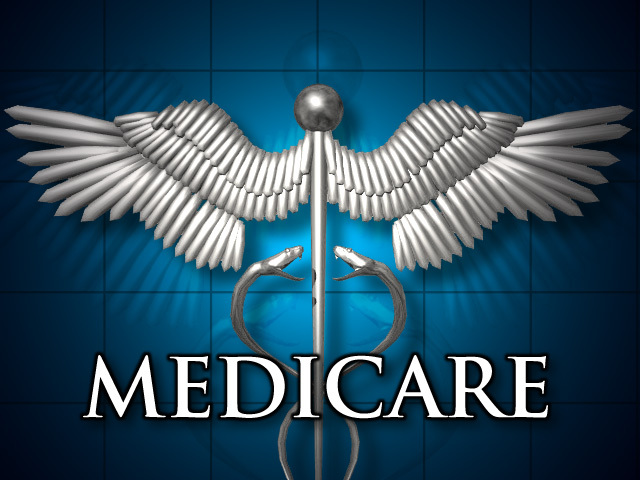 Medicare and Medicaid are a serious industries and a potentially lucrative areas for scams and frauds. Recent health care changes to the health care industry may be afforded as the government begins cracking down on fraud that may be costing this country over 60 billion dollars a year. Health Care Spending is an interesting and concerning area our national budget. Many changes may need to be put into place. Medicare Fraud and fraud in general of the medicare systems is happening all the time and from very small scams to quite extensive and elaborate plans. Federal authorities have been cracking down on many frauds over the past few years. In this most recent raid, over 360 agents were used across the five states. Federal officials have promised more time, money, resources, and manpower to fight fraud. In addition, they have set up strike forces in several cities. It is believed that Miami is the central base for many fraudulent scams over the past few years. This most recent raid found that almost $150 million dollars was from various scams and frauds in that city. One must ask, is fraud worsening? The answer is an alarming yes. Criminals are finding easier ways to attempt fraudulent activity. Medicare Scams are often an easy, yet profitable way to bring in large amount of money. One woman’s medicare number had over 3,500 claims on it. 4.) Call your Medicare claim service to see if your number is being falsely used. Medicare is not the only affected medical area.